Science is a compulsory subjects in secondary school and for good reason too. It is a young mature first exposure to the theories of how the universe and the human body works. The right science tuition can help stimulate their student’s curiosity. Our team of experienced and passionate gcse science tutors will help you ace your upcoming science exams, and expand your scientific knowledge greatly! GBtutors offers science tutor jobs only, to the crème de la crème of science tutors! 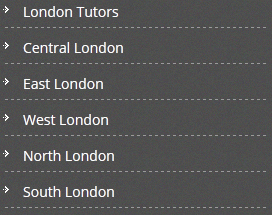 This way we can help deliver the most productive and pleasant tuition sessions available. 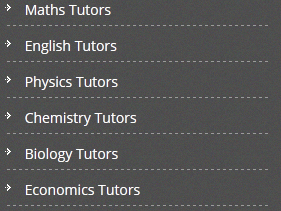 You can also post a request for science tutor jobs on our job board.